Check out all of the November events. 5:30pm at 927 West Forsyth St.
Google + What’s all the Fuss? 5:30 PM at JCCI Conference Room 2434 Atlantic Blvd. Check out all of the September events. 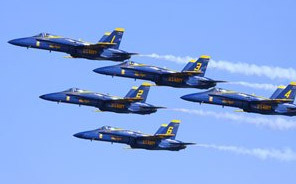 Here are some of the top marketing and social events going on in Jacksonville, Florida during August, 2011. Hope to see you out there, too. 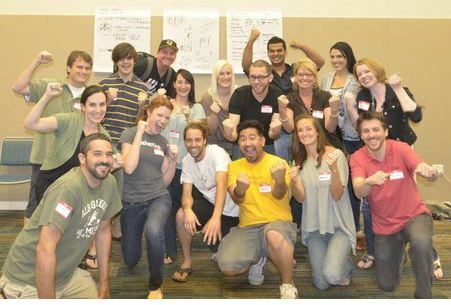 I recently went to a fascinating workshop, featuring a series of fun activities combining Improv Comedy and business. 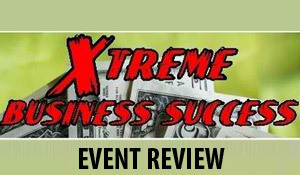 Xtreme Business Success took place in Jacksonville, Florida on Wednesday, June 08, 2011 and featured topics from marketing and accounting to brain training and motivation. 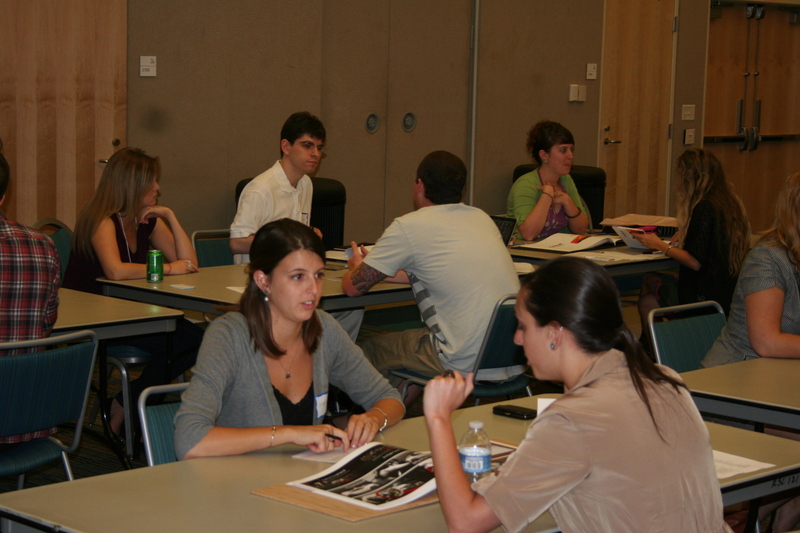 Spring 2011 portfolio reviews featured very creative work with local professionals. I was lucky to participate in a couple portfolio reviews this spring. One for FSCJ (Florida State Community College) and one for AIGA (American Institute for Graphic Arts). During the reviews I had the chance to meet several designers making their way into the field. Portfolio Reviews give students a chance to share their portfolios and get feedback and suggestions for professionals in the industry. Some of these meetings lead to employment, or referrals to new opportunities. 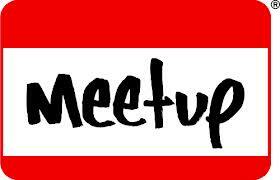 The atmosphere is friendly, positive and social, with plenty of opportunity for networking. 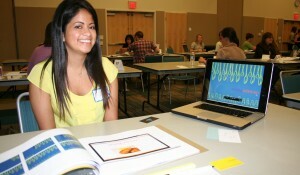 A few of the graphic design students who I had the chance to review students from Flagler, Art Institute, FSCJ and UNF. Below are some students that had some really great work and are well on their way. A presentation Social Media Tips, Tools and Techniques highlighting the three big players Facebook, Twitter and Linked In. 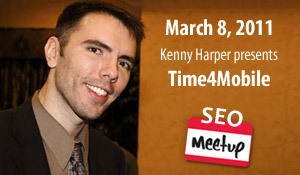 SEO Meetup Jacksonville, March 8, 2011 will feature Kenny Harper presenting Time 4 Mobile. A look into mobile trends, tips and tools and how it relates to mobile SEO. There is a growing trend in coworking as a result of advances in technology, that is also reducing the dependency on the traditional office environment. Coworking is a business-to-business concept that can provide the synergy of working in a shared environment with others that can‘t be found by those working from home, or in their local coffee shop. CoWork Jax is holding the first “Downtown Coworking Week“ in Jacksonville, Florida, hosted by AT&T Tower 301, and in cooperation with Downtown Vision, Inc. (DVI) and the Downtown Improvement District. This will be a casual coworking event to allow people to experience some of the benefits of working in a coworking environment on a temporary basis, and at no cost to them. So when Elton Rivas, co-founder of CoWork Jax, asked members of AIGA and JAMA to help get the word out about “Downtown Coworking Week” being held February 28 through March 4, at the AT&T Tower 301, I offered to help with some basic SEO of the website, and sending out some online Press Releases. Both of these processes will help improve the online visibility of the event and the website. 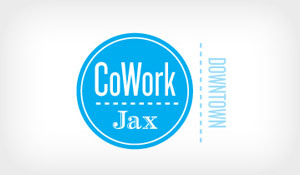 If you have your own business, and would like to try coworking out, you can register online at http://coworkjax.com. Try the office share concept. So you are thinking, how can drinking organic beer help Mother Earth? Earth Day is an annual, world-wide celebration of concern and commitment for environmental improvement since the first Earth Day was celebrated in 1970. This year, Earth Day will be celebrated on April 22. Millions of people around the world join in activities from fairs and parades to contests and clean-ups to spread the word about the many benefits of sustainability and organics. And each year, more people do something good to help the Earth. This year, as part of their Earth Day 2011 celebrations, Eel River Brewing Company is donating a portion of the proceeds of their specialty, double IPA Earth Thirst beer to CCOF (California Certified Organic Farmers ), to help spread the message about all of the healthy benefits of organics. 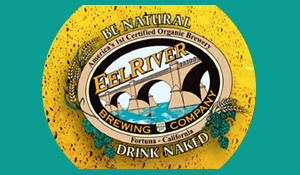 You may already know about Eel River Brewing Company; they are the first fully certified organic brewery in the United States, and their beer has won hundreds of awards, ribbons, medals and honors of all descriptions since 1996. In 2007, Eel River Brewing Company moved their brewing facility to Scotia, becoming America’s first biomass-powered brewery; all the power used to brew the beer at their Scotia plant is produced from lumber mill leftovers such as wood chips, bark, scrap lumber and clippings. This is how one company is helping our Earth. Have you already made a commitment for Earth Day 2011? How you help doesn’t need to be huge, but every positive thing helps – turning off lights when you aren’t using them, cutting back on your home heating or cooling, thinking about each trip you make in your car to make them more efficient, using more energy efficient lighting and appliances, there are so many positive things that you can do. If you’d like to see some more suggestions for how you can help, check out http://www.earthday.envirolink.org, http://www.facebook.com/EelRiverBrewing, and http://www.earthday.org. You can share what you are doing for Mother Earth this year in a Comment. Your comment may bring more help for Mother Earth. Rock My Facebook will be making a donation to the AAF Jax annual Media Auction “Advertising is Art” this year. It’s being held at the Florida Theater in downtown Jacksonville, Florida, on Wednesday, February 2, along side the Art Walk. Enjoying the opportunity to get involved in another form of creative expression, I designed, developed, and recently launched the website for Jacksonville Fashion Week. Find out how to vote for a Pepsi Refresh Grant for the Shannon Miller Foundation this month to help fight the epidemic growth of childhood obesity in our country. 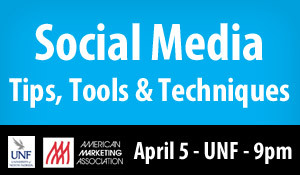 Social groups including AAF, AIGA, AMA, FPRA, IABC, PRSA, SMC all met up to meet, greet and discuss ideas. The event was fun and very productive. It was also kinda like a family reunion with a bunch of people I’ve met in the last few years all mixed up into one event. The Jacksonville Chapter of the American Marketing Association focuses on bringing value to our members and visitors through creative new approaches to traditional programs and meetings. Marilyn Feldstein, certified professional coach, CEO of Career Choices, Unlimited will be sharing tips on how to create and manage your personal brand. Even if you are aware of branding sometimes it’s good to get a recharge and networking with others interested in doing the same can help your efforts. 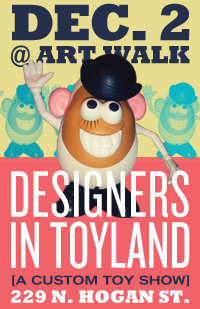 AIGA is hosting its first custom toy show, Designers in Toyland, at the December Art Walk, December 2 from 5-9 pm at the 229 N. Hogan Street Studio. This should be a great event to witness and catch some of the greatest Jacksonville artists put down their mice and pick up some toys. Yes adults working with toys… but they are not adult toys… that’d be a totally different show. This is a benefit that will be exhibiting toys designed by over 80 different artists. A portion of the proceeds from the event will be donated to The Big Fun Box.